Induron recently developed a series of videos to share our history and successes with the coatings community. If you haven’t watched them yet, you’re missing out! While David and Davies Hood, Jeff White and Ben Rowland discuss Induron’s history and aspirations, they each speak to Induron’s core values in unique ways. Just about 11 years ago, I left a large, publicly-traded coatings manufacturing company to join Induron. 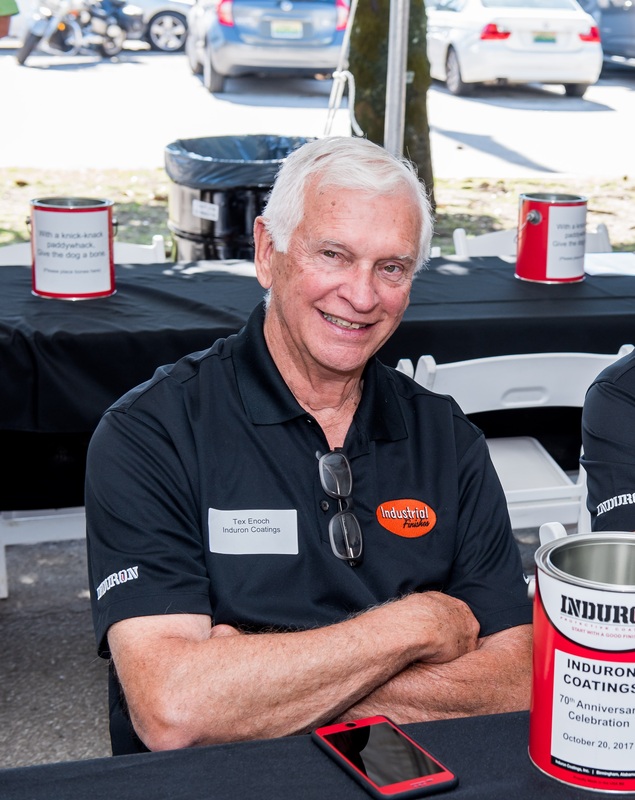 I started my career nearly 50 years ago working for my father in a family-owned coatings manufacturing company. Our word was a solemn promise to our customers. The 15 men and women that Pennsbury employed were a family, and our customers were our friends. The Enoch family personally valued each one of those relationships. It felt like I was going home again – working for the Hood family. They hired me and turned me loose north of the Mason-Dixon Line. They listened to my suggestions and allowed me to help develop what has become the product that differentiated Induron from its competition— PERMACLEAN 100, a 100% solids, ceramic-filled epoxy potable water tank liner. Induron successfully developed a similar product that became the standard in protecting ductile iron pipe in the wastewater marketplace. With some modifications and 25 years of successful history in a much more aggressive environment, this product became the backbone of PC100. The ability to apply this NSF certified product up to 50 mils in a single coat coupled with its total lack of VOC’s made it a product that could be easily sold in an area where VOC’s, taste and odor in finished water and solvent entrapment are major concerns. In these last 11 years, watching and helping this company grow into a major player in the water tank market, in addition to the other markets it services, has been one of the greatest joys of my professional career. I am extremely proud to be a member of the Induron family.